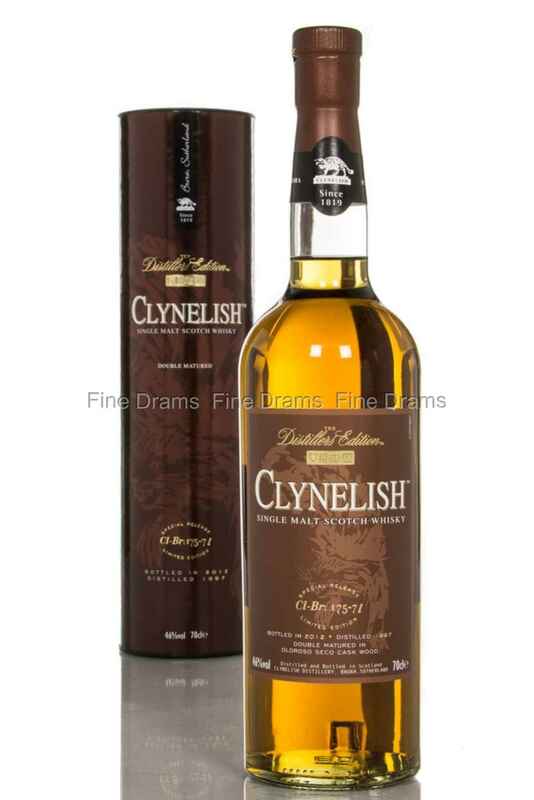 This is the 2007 Distiller’s Edition of Clynelish, distilled in 1992. Following its initial maturation, this whisky was then transferred to the finest Oloroso Seco Casks for a finishing period. Oloroso Seco is characterized by its dry, nuttiness and rich sweetness, which greatly compliments the classic, sweet and flavours of Clynelish.